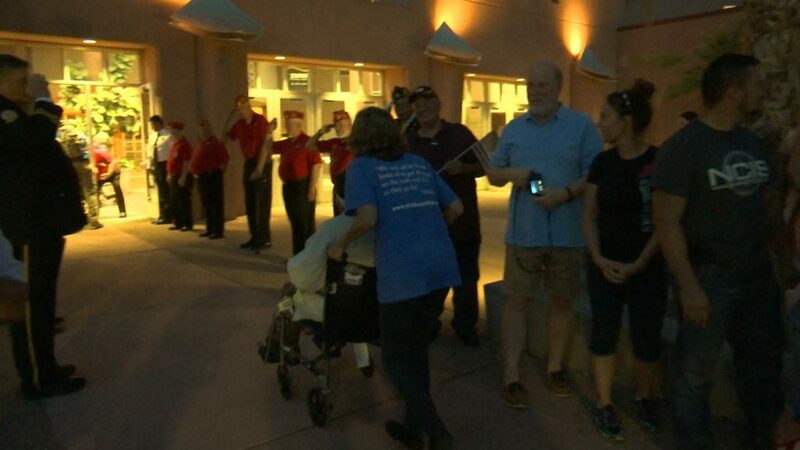 ST. GEORGE – Southern Utah veterans received a hero’s welcome Saturday night after returning from a trip of a lifetime to Washington, D.C. 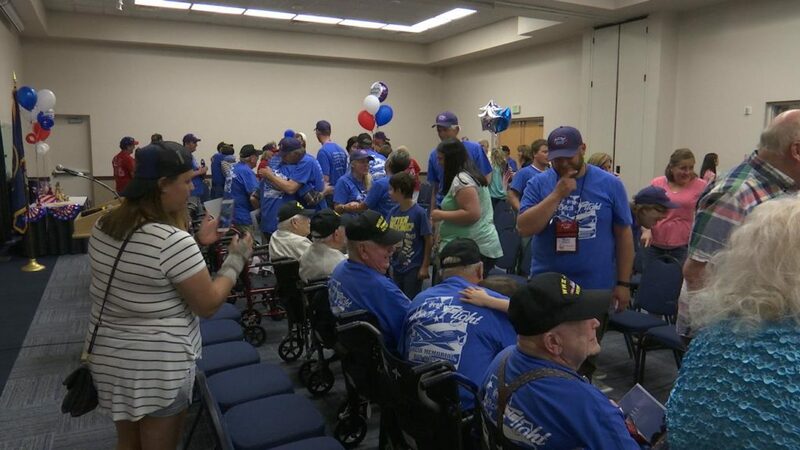 The 13 veterans took part in the Utah Honor Flight, a nonprofit organization’s program that takes veterans to see their memorials. 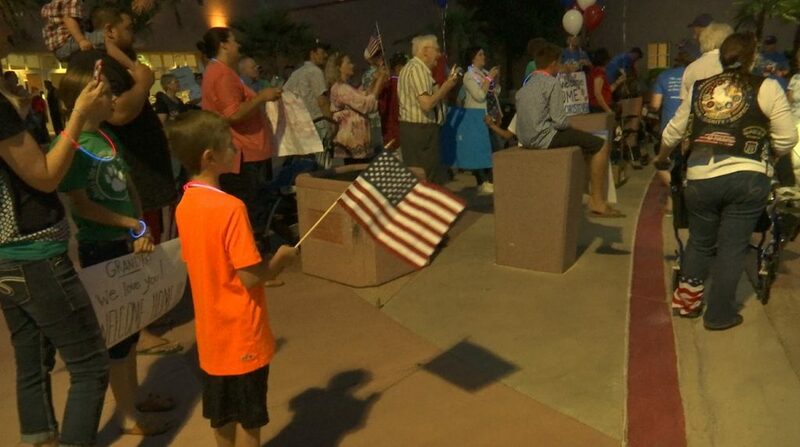 The party left St. George early Thursday morning en route to the District of Columbia where they participated in a wreath-laying ceremony at the National World War II Memorial. From there the veterans and their escorts made stops at the Korean War Memorial and the Vietnam Memorial. There were also excursions to visit the Franklin D. Roosevelt Memorial, the Air Force Memorial, Arlington National Cemetery and Fort McHenry. 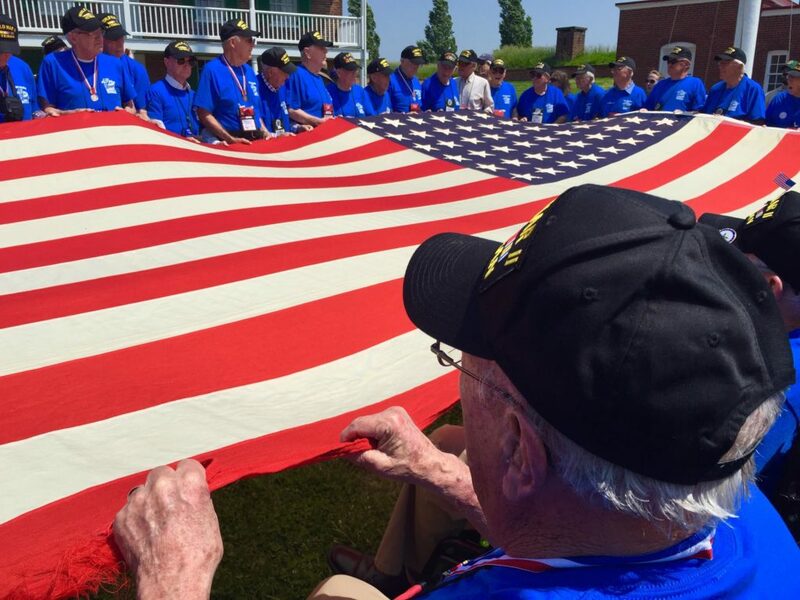 Feelings of patriotism permeated the atmosphere throughout their three-day trip, said many of the veterans. They described the special feeling as unlike anything else. 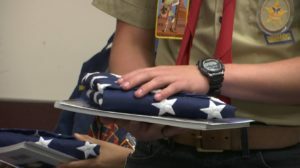 He didn’t think patriotism existed anymore, Bateman said, especially not among the youth. 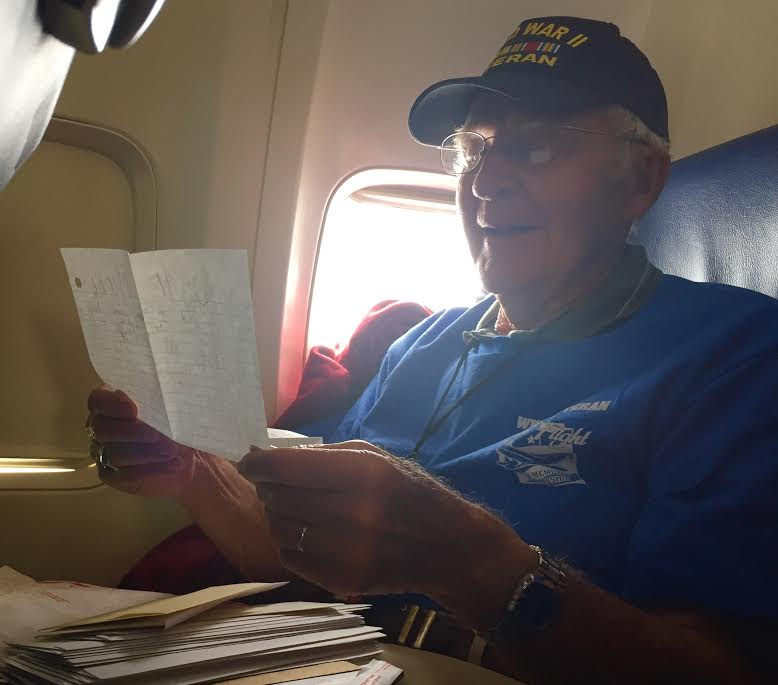 It was a pleasant surprise to him the number of young people that came up to him and the other Utah Honor Flight participants to express appreciation for the service they gave to the country. As they toured memorials and monuments, Bateman said, he felt a special spirit both from the memorials and the people who had come to visit them. So many expressed gratitude to the veterans, he said. Good friends Lester Dayton and Russell Robertson joined the military in 1944 when they were both 17-years-old. Dayton served in the Navy on a destroyer in the Pacific. Robertson spent 38 years in the Army, he said, working his way up the stairs. 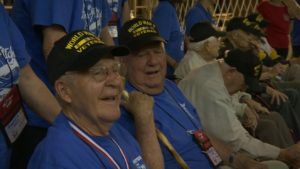 The pair said that the Utah Honor Flight exceeded their expectations in every way, most importantly in the amount of gratitude they received throughout their journey. Robertson described the moment they came to the National World War II Memorial: There were thousands of people, young and old, wanting to shake hands with the veterans. 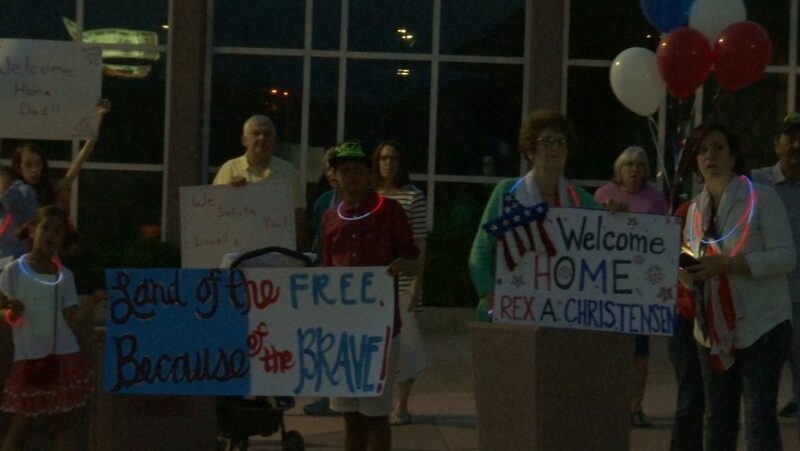 Robertson said moments like that happened frequently throughout the trip and continued with the emotional homecoming reception in St. George. 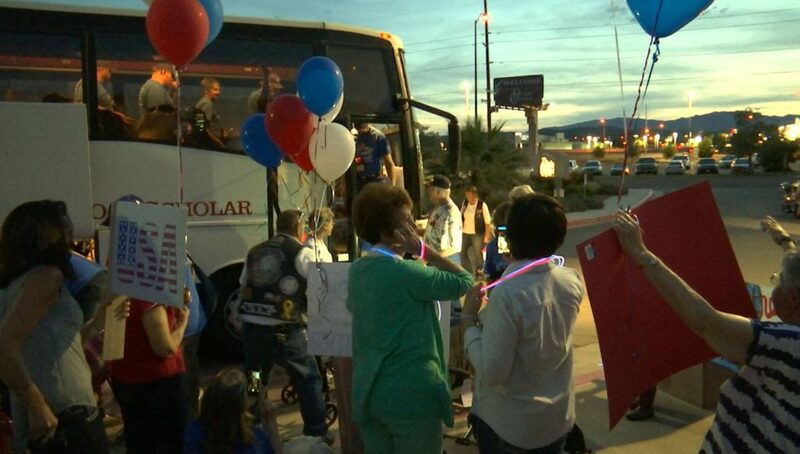 The exhausted but elated veterans disembarked from a bus at the Dixie Center St. George Saturday where they were greeted by a large group of family, friends, Boy Scout troops and other military veterans waving flags and carrying patriotic signs. 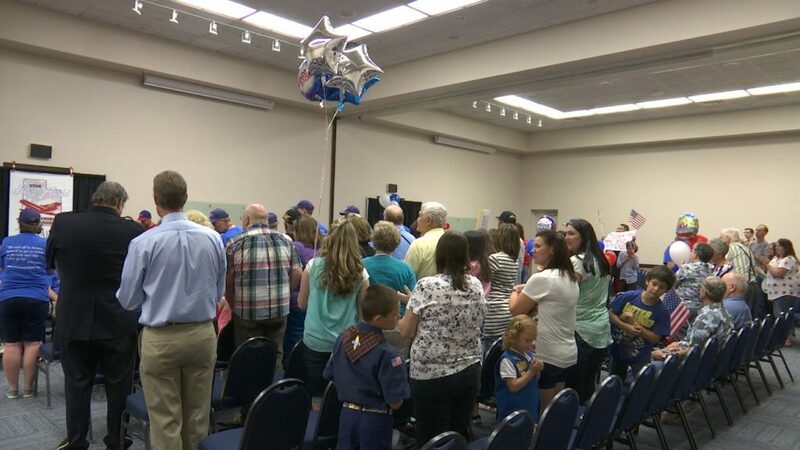 At the return ceremony, Utah Dixie Marine Corps League Detachment No. 1270 and the American Legion Lester Keate Post 90 gave salute to the veterans and each was given an American Flag. 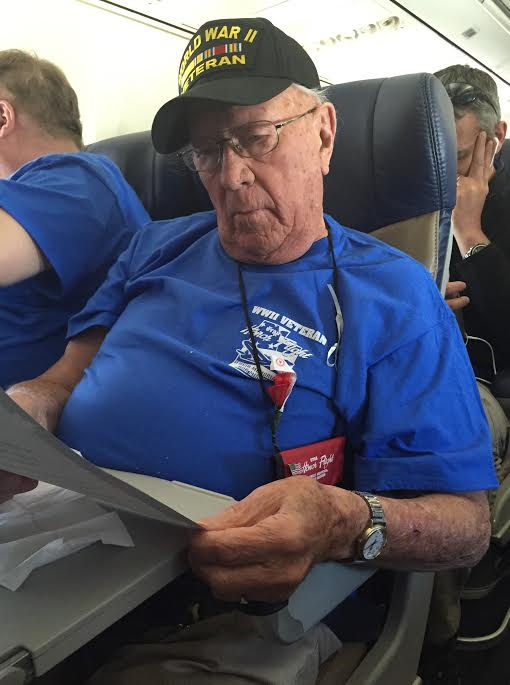 The Southern Utah Honor Flight group also included veterans of the Korean War. 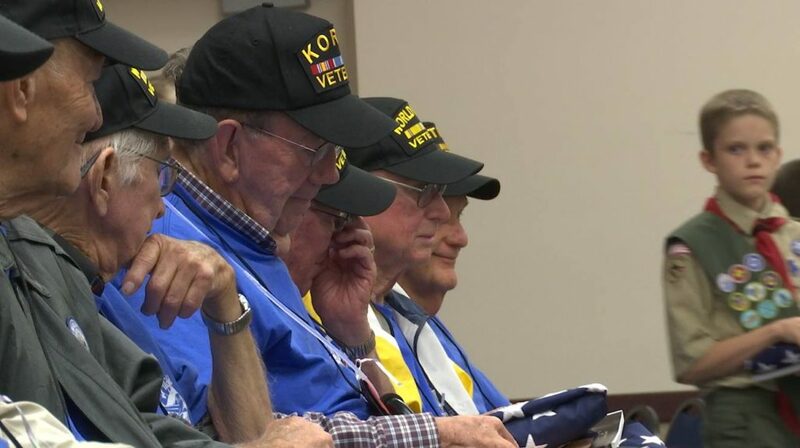 The veterans, Turner said, are part of a disappearing history. 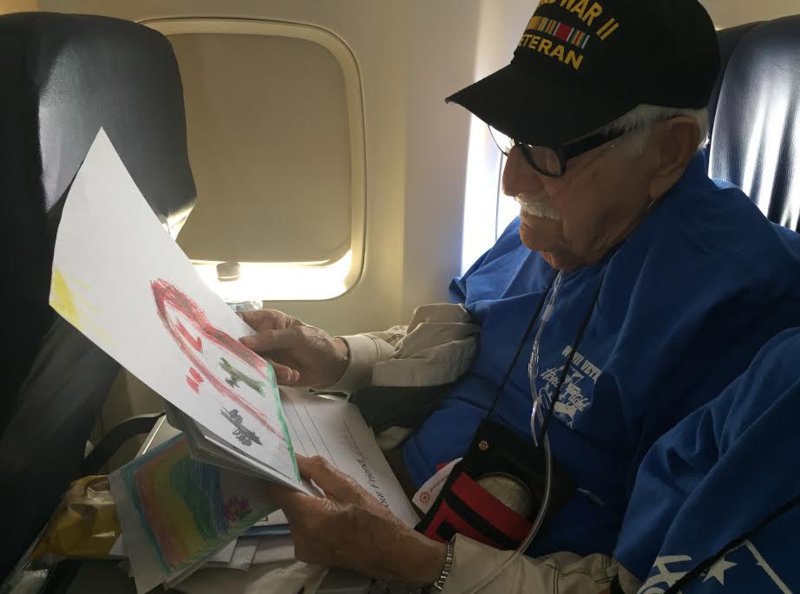 He added that everywhere they went on their trip, the veterans were greeted by hundreds of people who recognized them as the heroes they are and wanted to learn more about that history. 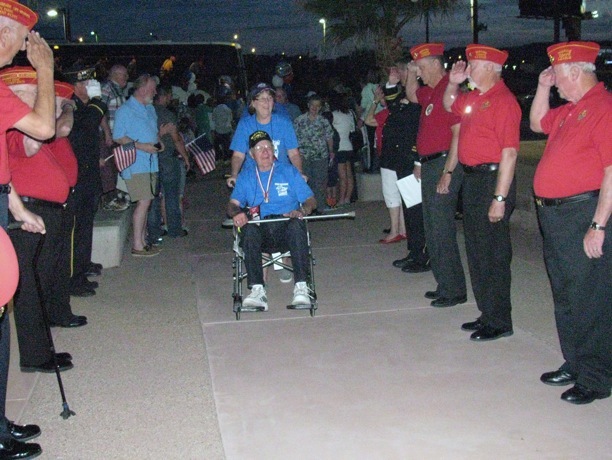 Turner said the best way he could describe the trip is to describe the veterans. They leave as old men and are immediately rejuvenated by the spirit of the people, the memorials and the overall experience. 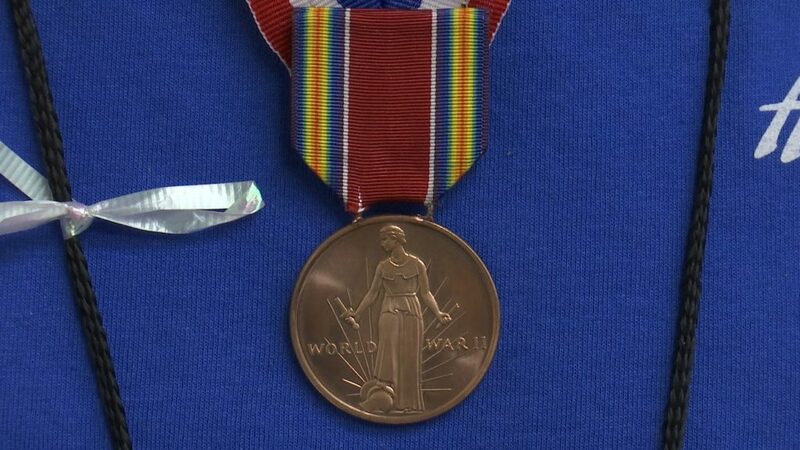 cute and sentimental sure, but history may show that we fought the wrong enemy in those wars. After my time in iraq I hardly believe this notion of ‘soldiers as heroes’. They want to make some old men feel good for a day.. i guess it’s fine. Sure Bob, you sound like a real hero yourself. Is “Bob” short for “FOB Bob”, or are you really Bowe Bergdahl?